can't you post an invite link that ... I don't know... doesn't expire for the duration of the jam? 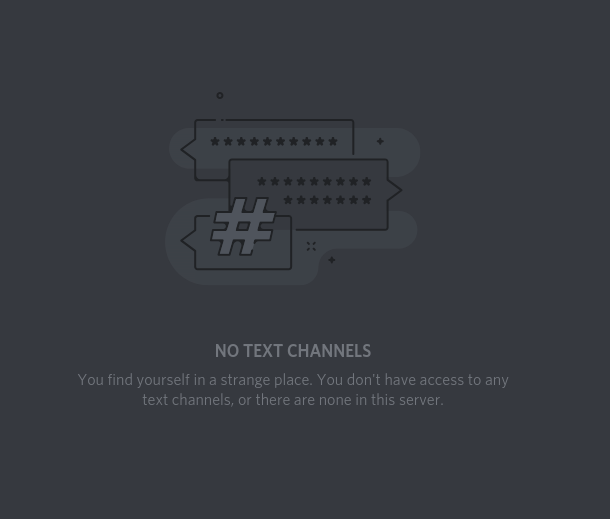 I mean the last thing I currently need is to join another Discord-channel, but who knows. I've enjoyed this game an awful lot. The minimalist colour-palette does a great job in abstracting the environment to facilitate path-finding, and the way the city-generator tends to throw buildings into each other produces some mesmerising results. This is a really great proof-of-concept. The FOV feels tiny, which probably isn't a problem in itself, but since the game relies heavily on one's navigation skill, a higher one could improve gameplay a lot. It feels like there's no proper debouncing on the jump, which can be frustrating. On the other hand, I might just be rubbish at platforming. Lots of Z-fighting, which is probably due to randomness. I'm unsure if giving the single pieces tiny offsets wouldn't fix that problem without causing new ones. It's weirdly atmospheric, tho. Hey! I'm on Arch (which is sort-of related to Manjaro), and it seems that there's something weird with the fidelity-settings. It should be running fine as long as you don't set it to "Beautiful" or "Fantastic". Yes, currently, Blender still comes with it's own little game engine onboard - which usually isn't even a bad tool. Unfortunately, they probably are going to phase it out around the 2.8 release, since they're replacing the OpenGL part with a Vulkan based solution, that's rumored to be Unreal-compatible. In the end, it's a great opportunity to learn something new. I'm just a little undecided between using Godot and Unreal in the future. I updated it to be Windows10 compatible. Unfortunately, the Windows version seems to handle animations somewhat differently, keeping the "Hall of the Dwarven" most likely crashing. I could only test it on a TabPro, so ymmv. Interestingly, I've never encountered this particular bug before (armatures used to work on windows previously), so maybe it's just a sign of Blender's Game Engine being phased out. For what it's worth - the mechanics prototype should work. I've got it to run through Wine on Linux, but it's really sluggish that way. Multiplatform export shouldn't be all that much of a problem with Unity, tho. Interesting. Might be a side-effect of having too many browser tabs open at once on my side. It's essentially W and D to move, and Tab to switch the "mode" of the Mirror, and Right-Mouse to teleport in "bounce mode". Edit: should be fixed as of now. The information you're looking for (the one thing being a "rollercoaster" and how to control the other thing) is on the game's page itself, along with an explanation why there wasn't any "improvement" for most of the jam's timeframe. Thanks for trying, anyway. I guess, that means it runs at least. Also thanks for the feedback, I guess. Now I have reason to believe that this probably is an issue with all of my similar projects, which I couldn't have noticed, due to a complete lack of someone telling me. Yeah, I was lazy and used the standard-exporter. (deadline was 5AM around here, and honestly - I threw all the modules I had built together, and disabled functions until it stopped crashing). That error is curious too- 3.5 shouldn't even be a dependency. I'll package it properly, once I'm at my machine again. 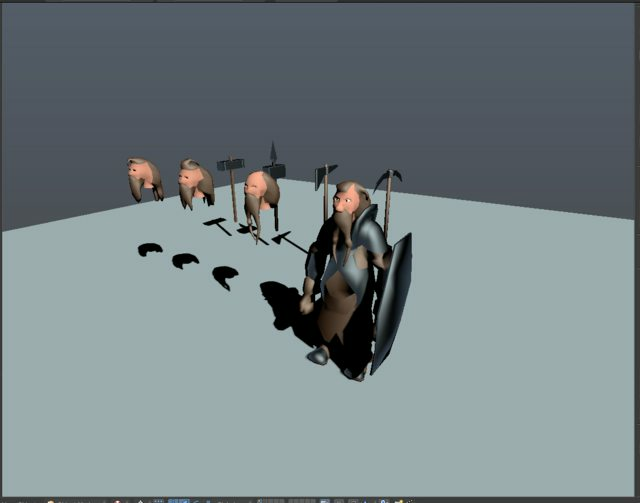 Mirror Game Jam community · Replied to Markus Glanzer in Game Jam Progress - Post here! 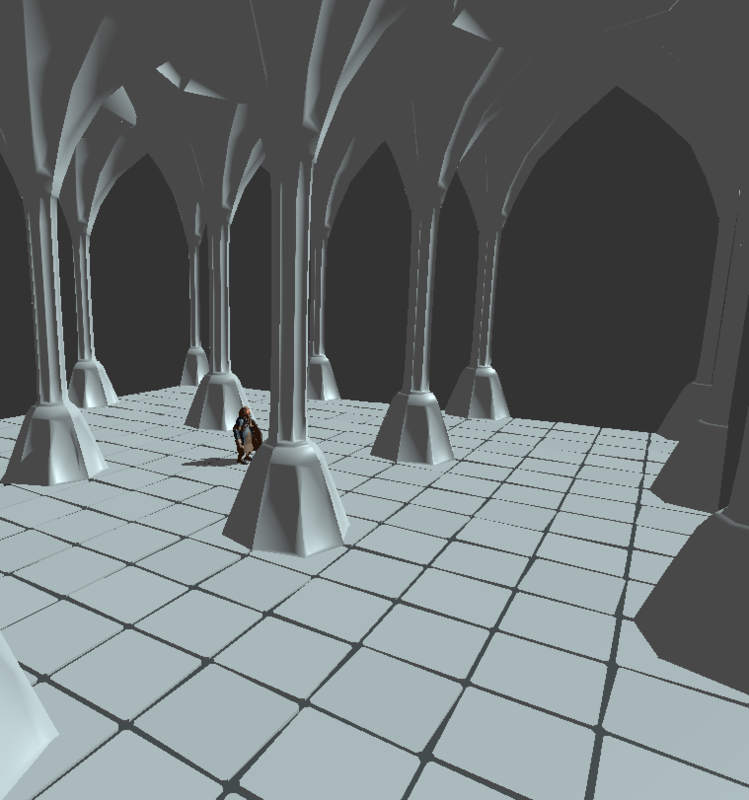 And a little scenery, including modular pillars and floor tiles. 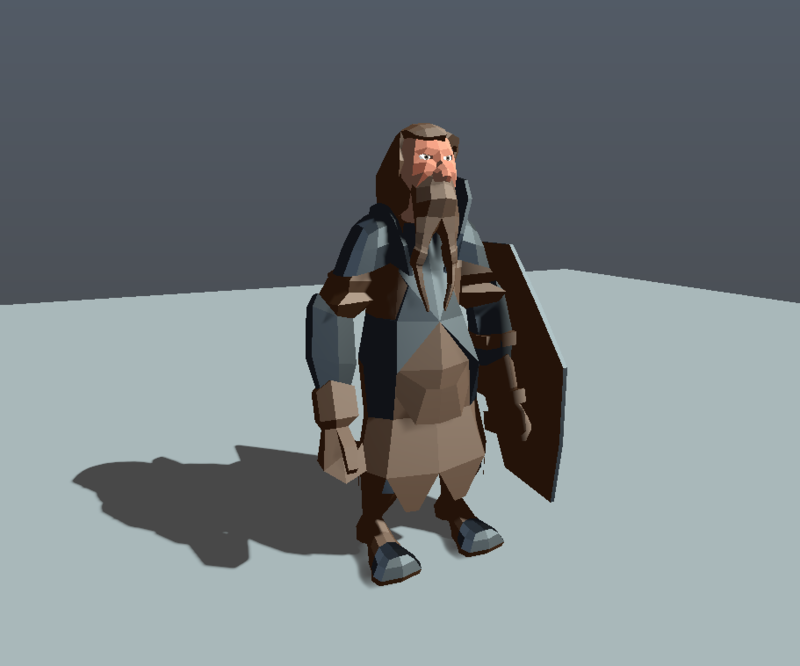 Some boilerplate-dwarves with interchangeable heads, also here's a flat-shaded one. 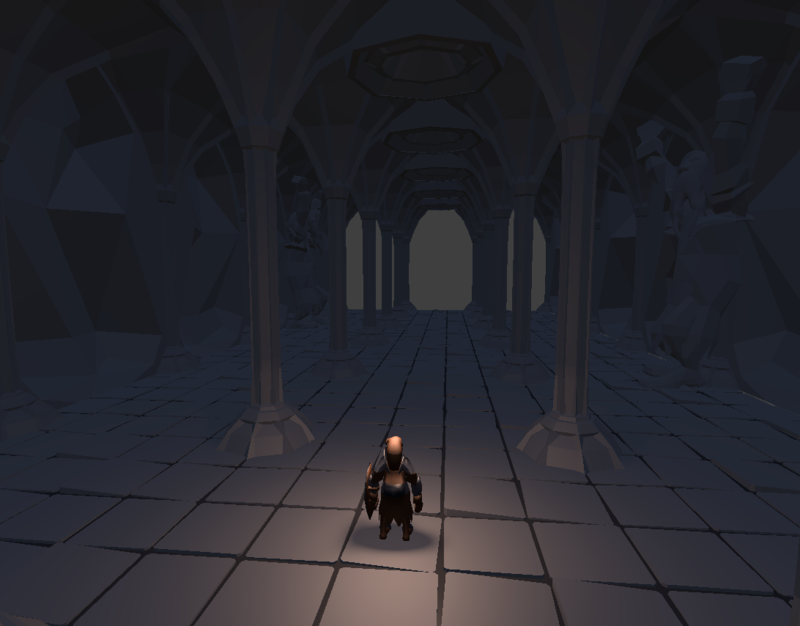 First status-report: Mechanics are down, now I'll have to make it not look terrible. At least there's still plenty of time. tetrix community · Created a new topic So, it's almost a year. With about 300 downloads and absolutely no feedback. If anybody cares about me, revisiting the concept, please leave a reply here, and I will do so. Make it in a blender(Blender Game Jam) community · Posted in What is everyone's plan for this? The Linux Game Jam 2017 community · Posted in love2d lesson learned. It's really just a question of how "fluid" you are with the tools you use. The Linux Game Jam 2017 community · Replied to jordanfb in submit now or when its done? I've just seen a few who are either trolling (no download, but a price tag, offensive thumbnails), or sport far earlier creation dates. But some of them disappearing hints at active moderation. It just struck me as unusual for itch. The Linux Game Jam 2017 community · Posted in submit now or when its done? Actually, submitting the project beforehand is probably a good Idea. What if your upload 30 minutes before the deadline is slow? I had myself almost not making it last time, because of that. Hmm, there seem to be some shady entries around, tho. Actually, the API is very well documented, but due to the prevalent tutorial-culture, this is often ignored. Also people tend to claim things are "not suported" because they didn't find youtube-tutorials for them. (like realtime IK for example). Aside from that… I've made my concept art in GIMP, and depending on if I get far enough to do actual textures / sprites (AO ftw! ), I might enlist Krita or Toonboom. As for music and sound… once everything else actually works™, I'm confident that a solution for this will come along. Of course it's splitting hairs. Python can (and probably should) be compiled into a native binary, however. That's why I brought the basic/dosbox example up, which describes the essential problem here better. Another issue could be anything web-based. "Native" is also a generally problematic as a term, especially on the Unixes. I don't think technicalities like that will disqualify anyone. GCC (or more clearly, GCJ) can be used to compile Java into a native format, although GCJ got discontinued when Sun open-sourced the JDK. Also it's not that hard to do in most cases, and a big improvement in quality. I think it's a tricky thing - humor is hard to do. It's always great when done right, unfortunately there is a very thin line between funny and just dumb. Manifold Game Jam community · Posted in How many people are participating?